We have also taken the storyboard and made an animatic (a voice/music track over the storyboard images), and a comparison video between the storyboard and the finished episode! 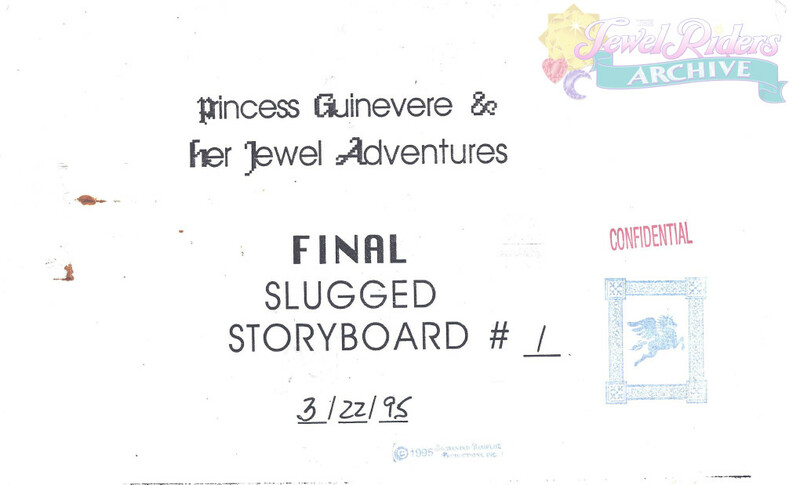 If you have any other storyboards, please let us know! We would love to share them with the fans!